Victoria’s The Hills Are Alive festival has unveiled its full first lineup announcement for 2019, after confirming Vera Blue as its headline act last month. 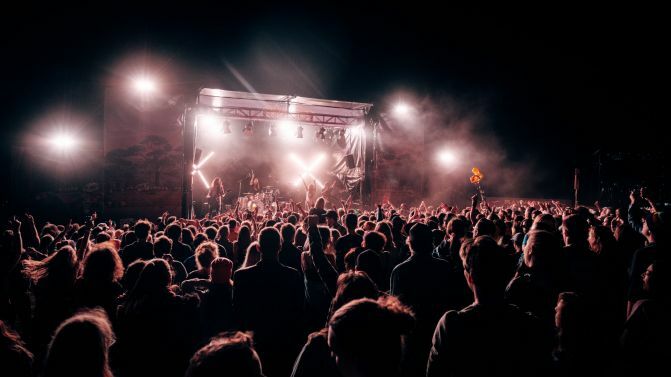 Returning to South Gippsland in March for its 11th iteration, the festival will also host performances from the likes of rockers Kingswood, singer-songwriter Didirri, Aussie punks Press Club and triple j favourite Tia Gostelow. Aside from all the music, organisers are also promising their usual camping, comedy, karaoke, ping pong and BYO vibes during the three-day, two-night festival. Peep the full lineup and all the festival dates and ticket details, below.